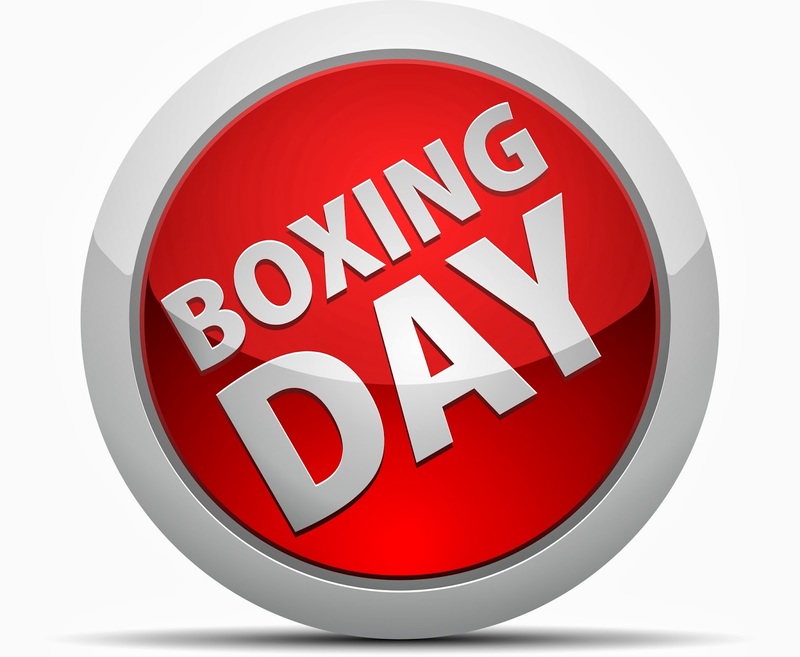 Boxing Day is the day after Christmas Day. It also goes by other names. In some Countries the day is also a public holiday.